Fox Mill Movie Night! | Buy your Wristbands now! Volunteers Still Needed! Join us on Friday, April 26 for a family viewing of "Smallfoot"! 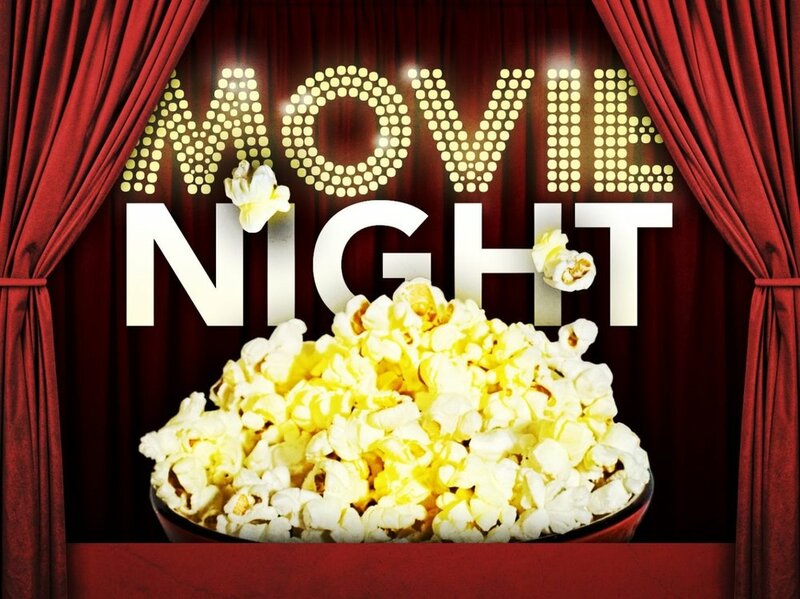 There will be two showings: 6:00 pm in the gym, and 7:00 pm in the cafeteria. Bring your blankets, stuffed animals and wear your PJ’s. ALL ATTENDEES ARE REQUIRED TO WEAR A WRISTBAND and ALL CHILDREN MUST BE ACCOMPANIED BY AN ADULT. Order your wristbands by 6pm on TUESDAY, April 23rd to receive them in your Thursday packets. Wristbands purchased on the 24th -26th will be at the box office. We need volunteers to help us run this event. Visit the Sign-Up Genius if you are interested in volunteering! Spring Art Camp | SIGN UP TODAY!